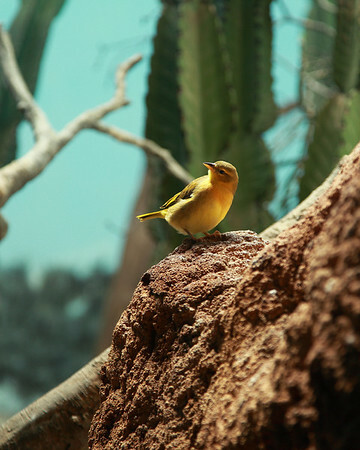 Chad Soriano PhotoBlog: The Bronx Zoo Experience ! My trip to New York City would not be complete without a visit to The Bronx Zoo. I just completed my Canon EXPO 2010 Visual Journey at the Javits Convention Center and looked forward for more sights and sounds of the Empire State. The Bronx Zoo is the largest urban zoo in the United States. I felt every step as my family pounded the pavement of this "Jungle in an Urban Jungle". 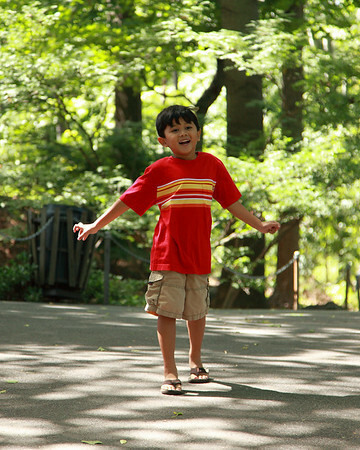 Bronx Zoo patrons are transported into a lush environment filled with species contained in natural barriers. 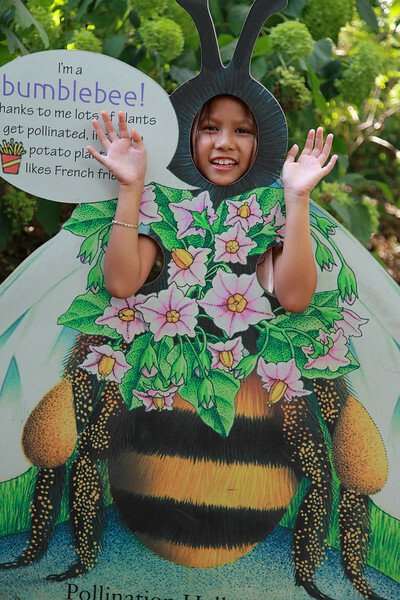 From elephants, gorillas, every type of bird, butterfly and of course a petting zoo for kids. I almost forgot about the Sea Lions too! The best exhibits at The Bronx Zoo were the Petting Zoo, Butterfly Garden, the World of Birds and finally the Wild Asia Monorail. My kids saw prairie dogs up close, every type of deer and a Red Panda that looks more like a fuzzy red fox. 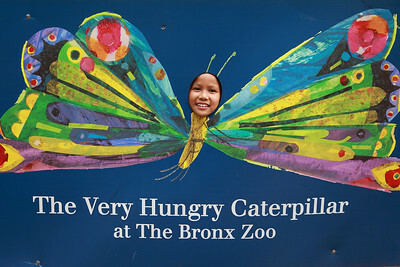 Just like I was "Eyes Wide Open" at the Canon EXPO 2010, my family was enthralled by all the Bronx Zoo wonders. My son said he wanted to live at The Bronx Zoo forever! 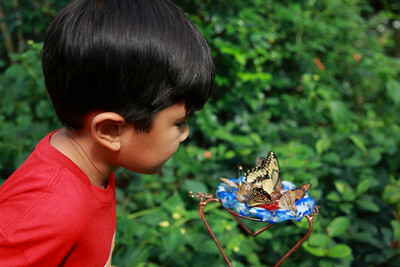 You can view more photos and videos in my The Bronx Zoo 2010 Gallery. Shot with the Canon EOS 5D Mark II with the EF 24-105mm f/4L IS lens. This is a 1080p video shot with the Canon EOS 5D Mark II at 29.97fps. Edited with iMovie'09 and compressed with Quicktime. I used the Canon EF 24-105mm f/4L IS lens. When it involves the competition, after that the firm is competing with YouTube. hulu account registration Whether you are already Hulu Plus subscriber or not. If you aren't, after that you can get a cost.